We are very excited to announce that The City Grill in downtown Windsor and Cooper’s Hawk Vineyard in Harrow are now WindsorEats members! 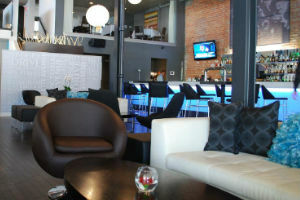 The design of The City Grill has transformed the building on the corner of Park and Ouellette into a gem in Windsor’s culinary scene. The menu does not disappoint either offering items like Kentucky Fried Quail and Cider Cured Thick Cut Pork Chop with Cabernet cranberries. 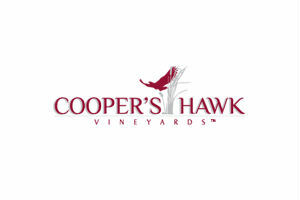 Speaking of Cabernet, Cooper’s Hawk is the newest winery to open its doors in the Lake Erie North Shore. Owner Tom O’Brien is happy to greet more than just wine drinkers on his winery. Ponds and playgrounds offer fun spots for kids to enjoy. If you’re lucky you may even be greeted by Boots the Cat! So go on out and visit The City Grill and Cooper’s Hawk Vineyard and tell them Pina and Adriano from WindsorEats sent you.